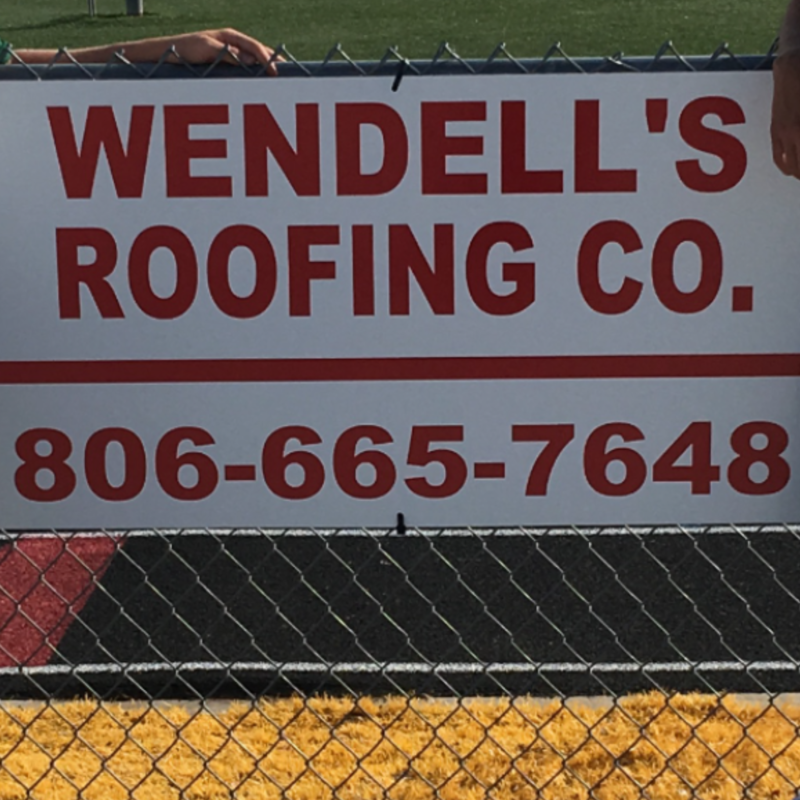 Free Estimates for roofing, siding, windows, and gutters. Specializing in all types of roofs. Bonded and Insured. Over 26 years experience in the roofing industry.